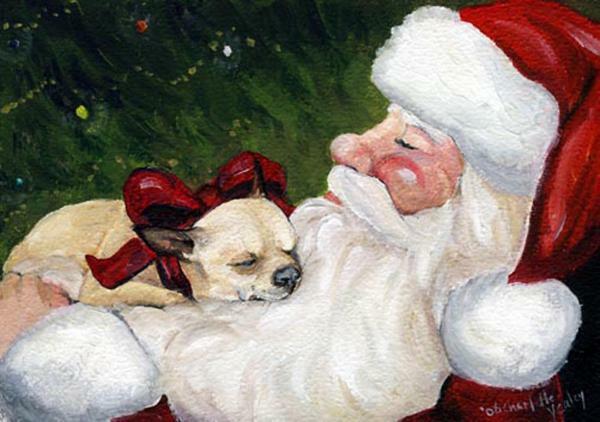 A Chihuahuas cozy Natale. A Chihuahuas cozy Natale. Wallpaper and background images in the Chihuahuas club tagged: cute chihuahua image. This Chihuahuas fan art contains chihuahua.